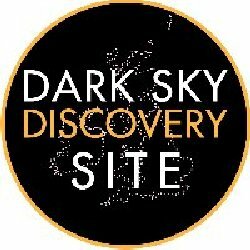 series of Dark Sky Discovery Sites throughout the UK. Led by the Science and Technology Facilities Council (STFC) the partnership aims to pinpoint the great range of local spots that people can use for stargazing. Discovery Site status on 18th October. 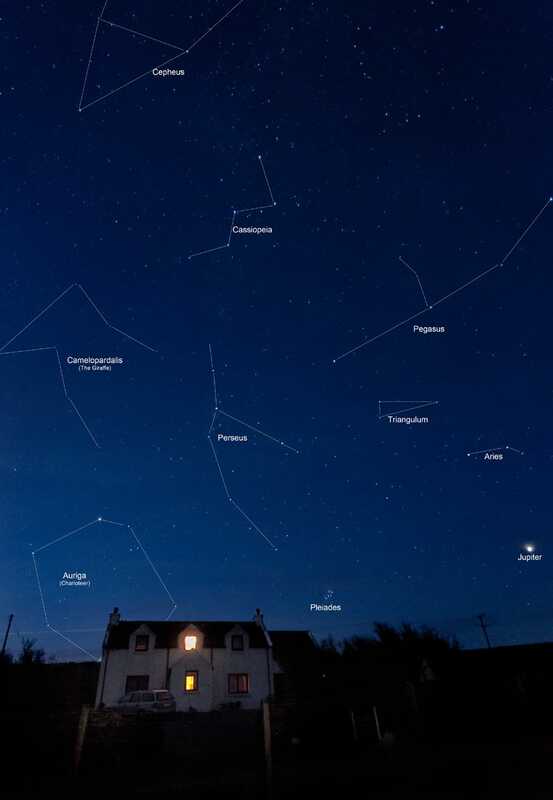 With Skye having the darkest possible night skies for the UK, and Waternish being the darkest part of Skye, by promoting these safe and accessible areas local residents will be able to enjoy stimulating stargazing sessions and add another dimension to their visitors’ experience. The project is being mounted in partnership with the hugely popular BBC ‘Stargazing Live’ which will be broadcasting its second series on 16 – 18th January, 2012. For more information about the Dark Sky Discovery project visit www.darkskydiscovery.org.uk.